If you are looking for a pet sitter in Waxhaw NC, look no further, Love and Kisses Pet Sitting LOVES pet sitting in Waxhaw. 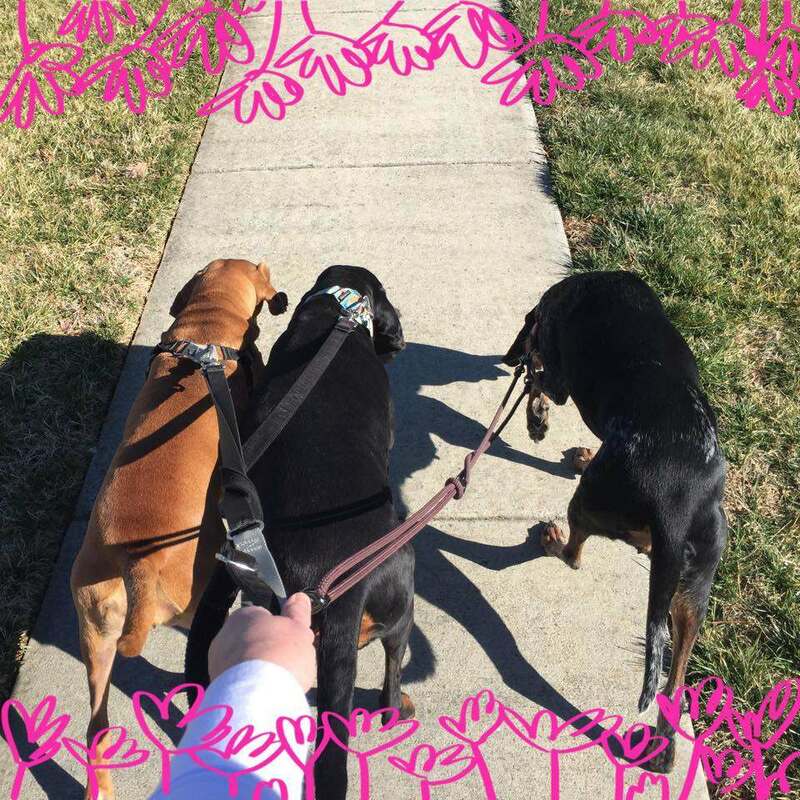 We love to walk your dogs on the beautiful trails that Waxhaw NC has to offer. We have been caring for our client’s pets in Waxhaw since 2006. Love and Kisses Pet Sitting is proud to say that we have won several awards for being an outstanding business. If you are traveling and do not want to put your pets in a kennel, give us a call to discuss your pet sitting, dog walking, and cat sitting needs. We will come to your home several times a day to walk your dog when you travel. Your pet sitter will text you daily to let you know how your pets are doing. Love and Kisses Pet Sitting will also bring in your mail, water your plants and rotate your lights to give your home the look of someone being home. Your pet sitter can also water your garden when you are away for long periods of time. Your pet sitter will also bring in your mail. Your pets will get plenty of love and attention while in our care. Your dog will get lots of exercises and tender love and care. If it is your cat that we are caring for, the cat sitter will scoop the litter box and give fresh water at each visit. Fresh food and playtime as well. If you have a cat and really do not want to leave in a cage for a week at the vet or boarding kennel, we can help you. We will come once a day and give fresh food and water, clean the cat’s litter box and give your cat lots of Love and one on one attention.